If your medical practice isn’t gaining the right types of physician reviews, you may need a second opinion. When it comes to the health of your online reputation, trust the physician review experts. Now more than ever, having a thriving review profile directly impacts new patient acquisition – in fact, 75% of polled Americans reported that online reviews have greatly influenced their decision when choosing a physician. Implementing a physician reviews acquisition strategy can put you ahead of the game over your peers, and help influence patients to choose your practice over your competitors. 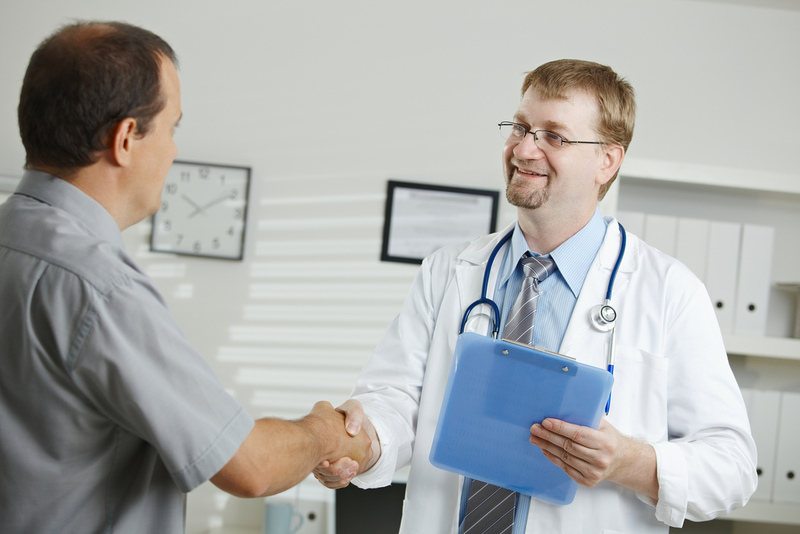 Partnering with the right physician reputation management group can foster drastic improvements in not only quantity, but quality of reviews that are placed on platforms that drive more patient conversions. Learn how our reputation management tool, Rize Reviews can help improve the reputation and number of reviews for your medical practice. While people are certainly drawn to profiles with a perfect 5-star rating, there are a few other key factors to take into consideration as well. In pretty much every case, having more reviews is a good indicator for a healthy review profile. In some cases, it could even be the deciding factor for a prospective patient. 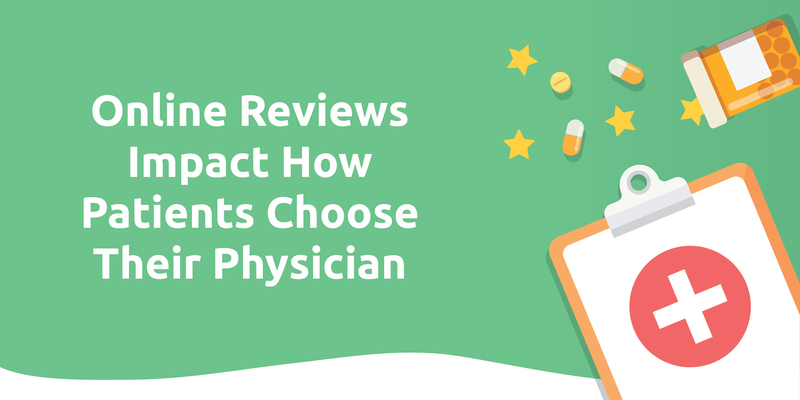 A study analyzing consumer behavior based on their response to different review platforms showed that physicians who have a greater number of ratings aggregating between 4-5 stars overshadowed those with fewer, yet a perfect, star rating. Consider a scenario where you’re looking up scholarly articles that discuss a medical procedure. Would you trust the article that came out in 2005 or 2018? Most likely the latter. The same can be said for physician review platforms; patients find it easier to rely on recent reviews for a more “trustworthy” look into what your practice is like. While any 4 or 5-star review is a welcome sight to any physician, not all positive reviews are created equal. Both from a patient’s perspective, as well as a SEO standpoint, having a thorough and keyword-dense review well out-performs a comment-less 5-star review. 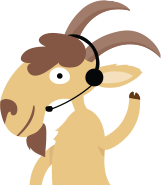 By using Rize Reviews as a primary tool for managing your physician reviews, you have the unique ability to prompt reviewers to respond in a manner that will not only result in a positive review, but a helpful one as well. Dr. Nelson’s bedside manner made him an instant hit with my young son. Our wait time was under 10 minutes and the medical staff could not have been nicer. Best pediatrician in Dallas by far! Not to knock on the first review, which by all other standards is a fantastic review to receive, it’s no contest that the second review provides more value for your physician practice. Not only do you receive some great keyword attributes (best pediatrician in Dallas), potential patients low wait times, great bedside manner, friendly medical staff, but it’s also helpful to anyone else scoping out your reviews. While negative reviews can be an unfortunate side effect to acquiring more reviews for a physician practice, it doesn’t have to mean the end of the world. How you handle these reviews, however, is very different than how a retail store owner, or restauranteur would based on HIPAA restrictions and privacy expectations. Although it is becoming more commonplace to directly respond to negative reviews, any public response must be very carefully worded and encourage offline discussion. It’s imperative to avoid referencing specific patient information that could result in a very costly HIPAA violation. Don’t let your poorly-performing review profile fester while hundreds of potential patients go elsewhere for their health care. A comprehensive and thorough online physician rating strategy can be the booster shot your practice needs to start capitalizing on physician growth. Word of mouth is alive and well in the digital world, and utilizing a physician rating service like uReview.me is just what the doctor ordered. There’s no wait times here, you can start today with a two-week trial of Rize Reviews and earn up to 50 reviews for your medical practice.